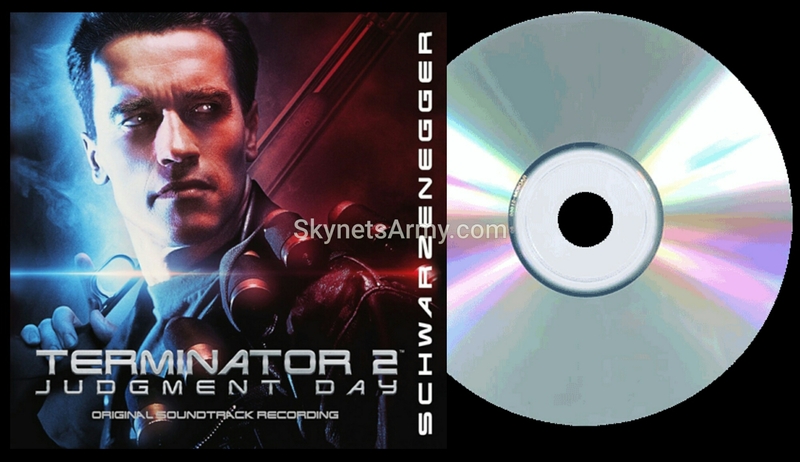 “TERMINATOR 2: JUDGMENT DAY 3D” Soundtrack coming on CD and VINYL this March 24th! If Terminator fans missed out on buying the iconic soundtrack of “Terminator 2: Judgment Day” back in 1991, fear not. A brand new reissue of the Original Soundtrack Recording of James Cameron’s blockbuster hit is coming this March! THE TERMINATOR 1984 Original Soundtrack is Back on a Double LP! It’s time to get your old record player out! 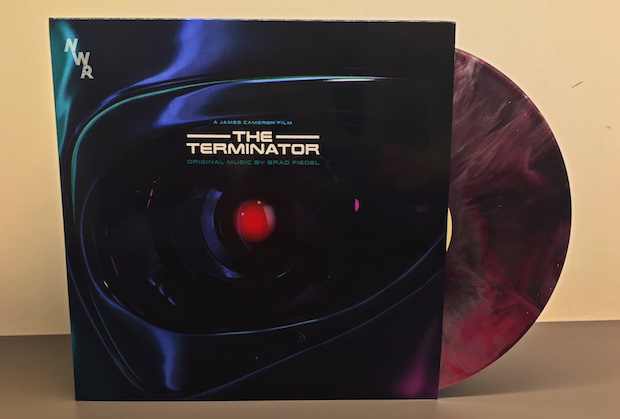 On April 8th 2015, Milan Records will release the remastered legendary Brad Fiedel original soundtrack to the 1984 sci-fi hit “The Terminator”, via a double LP on red & blue splattered vinyl!